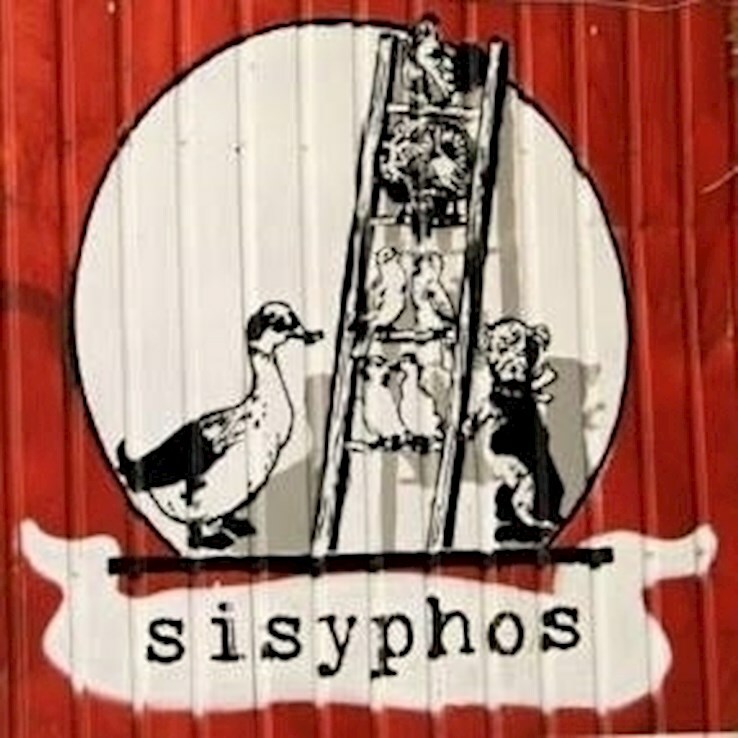 This event "Sisyphos Weekend" @ Sisyphos has already ended on 08/17/2018. Here you can find upcoming events for this location! Auch diese Sause wie immer ohne Stop!